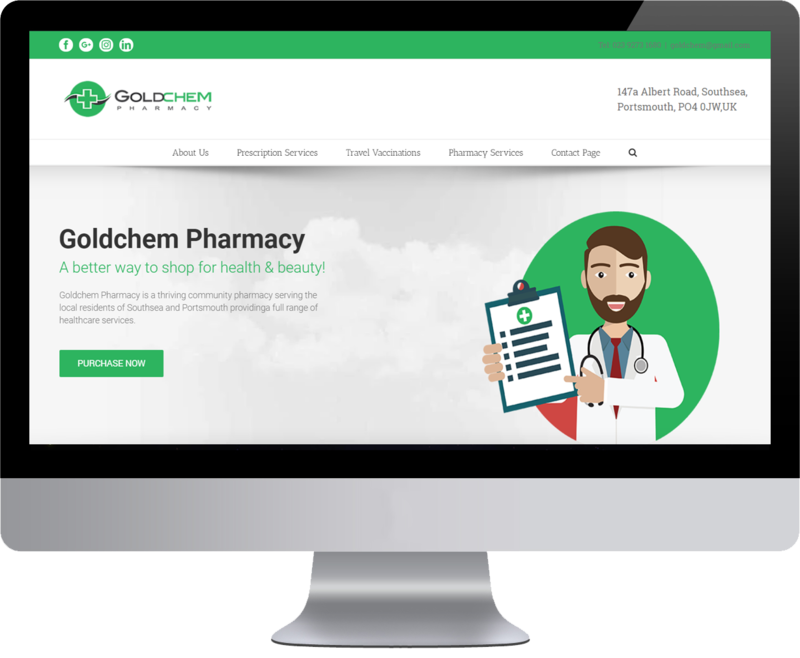 Goldchem Pharmacy is please to offer the NHS Electronic Prescription Service to streamline the prescription-to-dispensing process from your GP to our Pharmacy for your convenience. We also over a wide range of over-the-counter and complementary medicines for those who prefer to self-treat. 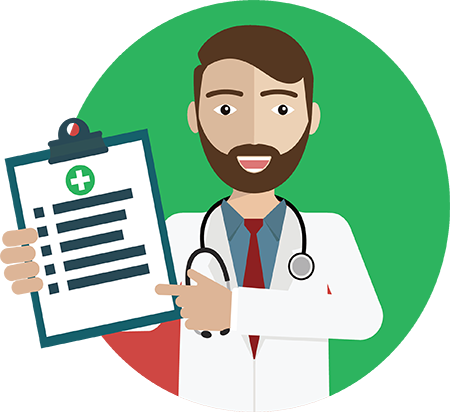 Staff are available to provide advice and guidance on treatments for common ailments and illnesses. We recently asked customers and pharmacy clients for their opinions and views about the quality of the service we are providing. 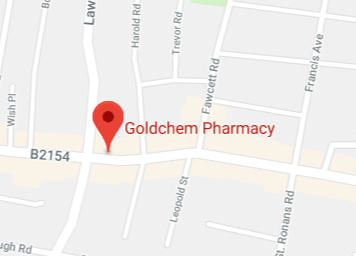 Overall, we were very pleased with the rating you gave your independent community pharmacy. For more information on this survey, click here.